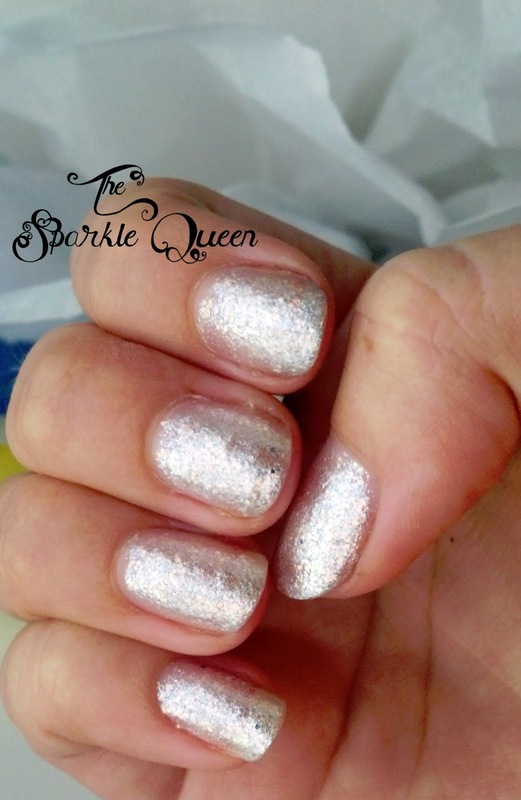 is “Melt” and it is party of my Shimmer Spring collection. 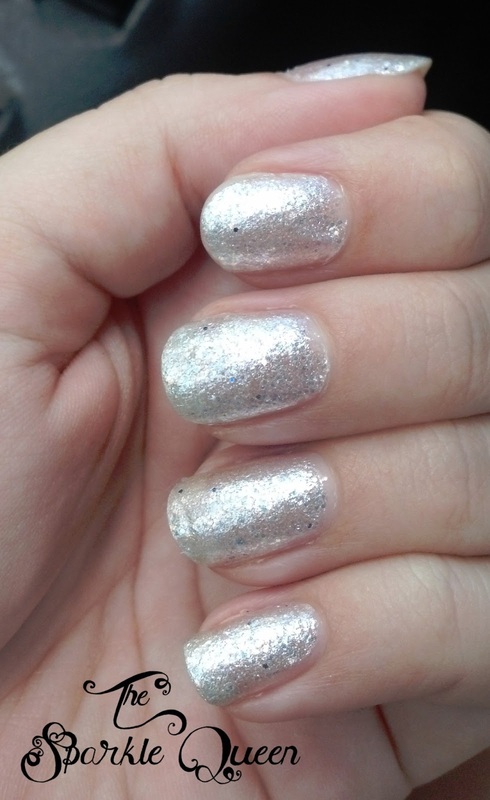 love the texture and color of this polish. phone-snapped-pictures, you can see a few random blue dots here and there. 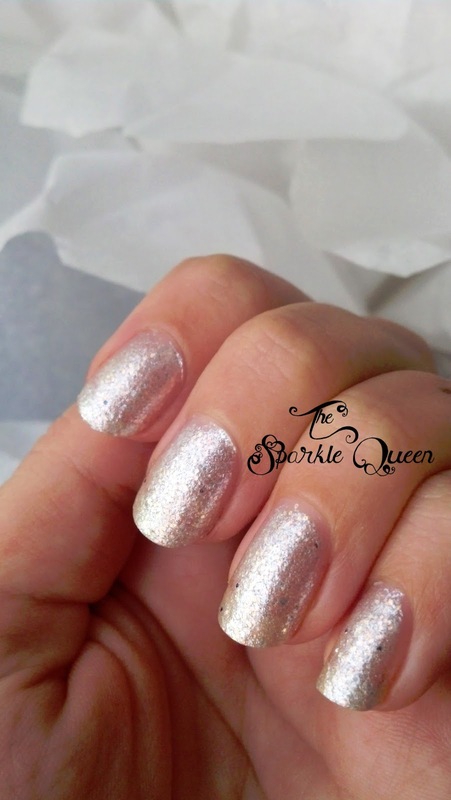 Would you add rhinestones or pearl stones with this polish? I think I may next time.